As Internet is going vast, more and more Spammers are growing and leaving a bad impact on the Internet. 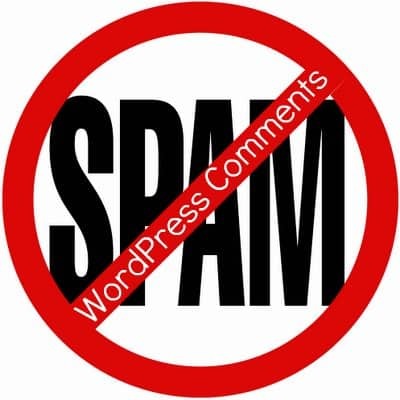 WordPress being the best CMS Platform is highly targeted by Spammers. 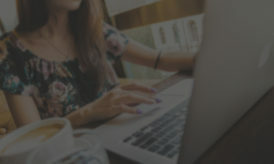 If you are running a popular WordPress Blog, you can find that you will be daily receiving 1000 spam comments and lots of Guest Posting requests by Spammers. These Spammers with the help of their tools are able to blast many comments to many blogs at once. These comment looks so original, that nobody can find it as a spam comment and you end up accepting the comment if you don’t have any Antispam Plugins. I have seen many Blogs having many plugins installed including Social Sharing, Security Plugins, Database Backup Plugins and many more. But have seen few blogs that have kept the protection to fight with spam. 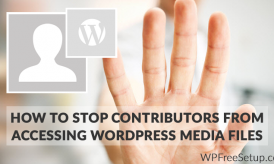 If you are one of the Bloggers who dont have any plugin installed for Spam Protection, then this post is for you. Akismet has been the first plugin for protecting your blog from spam. It also has a paid version. It offers the best antispam feature. It checks the Blog comments from spam and block them. Using their service, you can also block certain IP to protect your Blog from spam. Though Akismet is not used by many now, because It also blocks the real comments. So you should check the spam comments to see if Akismet has blocked any Real Comment. Akismet is one of the important plugin that you should be installing after setting up WordPress. You need to Enter API key from your WordPress.com account to activate Akismet plugin. 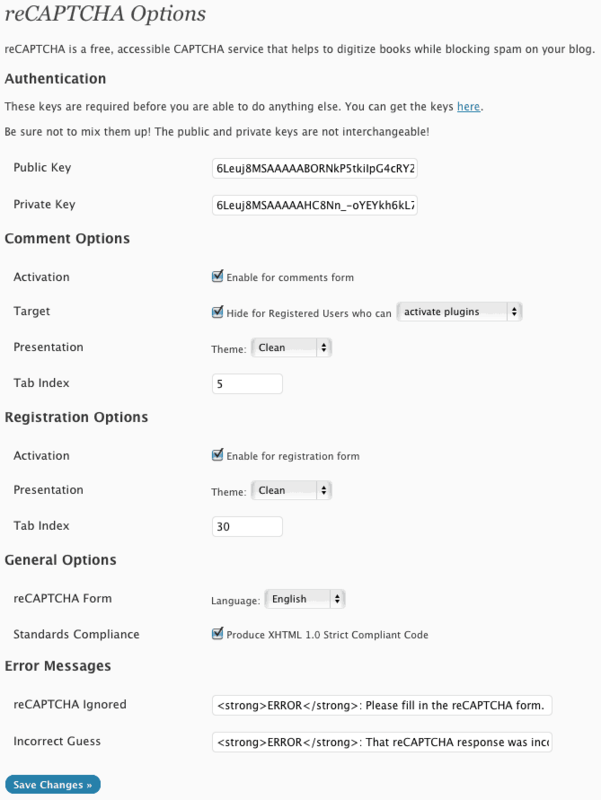 This is also the other plugin to block the spam comments. 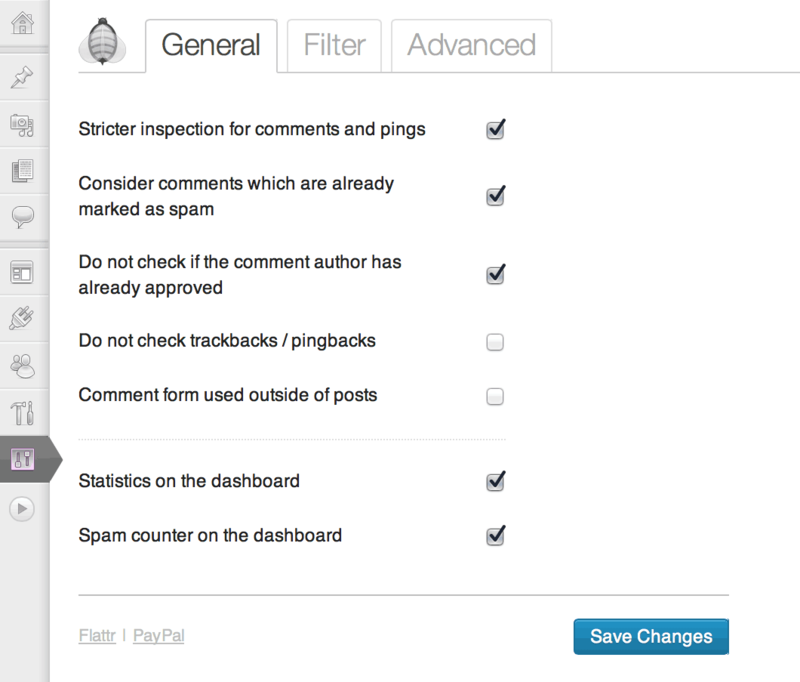 It is efficient in protecting the blog from spam comments and also doesn’t mark the real comments as spam comments. It is the most widely known and used Plugin. It is the best plugin that you can have in your Blog, its effective in every way to fight with spam. Antispam Bee has many options and features and also easy to use. The main thing is that it is very fast and also offers a spam counter on dashboard. 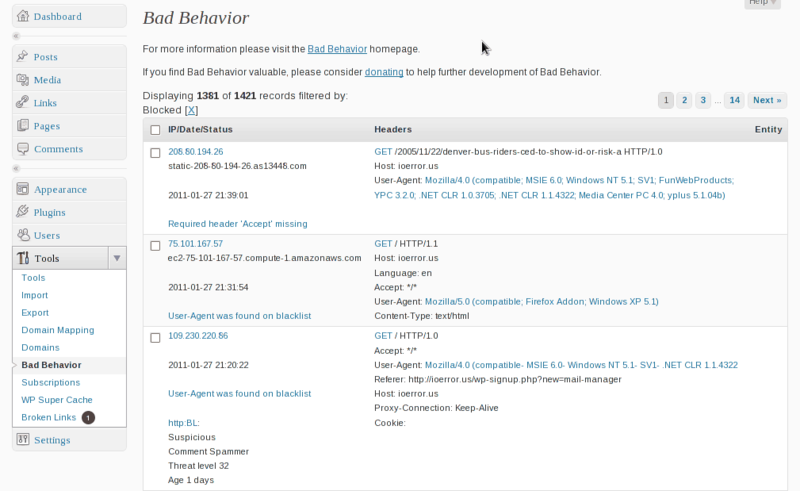 Bad Behavior is the yet another plugin to fight with WordPress spam. Unlike many other anti spam plugins, Bad behaviour plugin also monitor the delivery source, and software’s which is most commonly used by spammer to prevent spamming. It supports multi blog platform like Drupal, ExpressEngine and many more. When it detects any kind of spam attack from an I.P., it throws Error 403 and prevent spammer from accessing your server. This not only saves your server resource but keep your WordPress Blog safe. The AVH First Defense Against Spam plugin gives you the option to block the spammers by the Area Name or the I.P Address. This plugin checks for any spam activities using Spam database such as Honeypot and StopForumSpam. 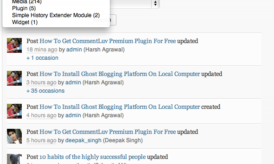 Another useful feature of this plugin is, it prevents comment spam by checking it for HTTP referrer. Most of comment spammers uses the softwares to drop bulk comment and this gives a protective edge against such spam. I have not tried this plugin myself yet, but looking at reviews and feedback from other users, it’s worth a mention in our list of WordPress anti spam plugins. These are just few of the Antispam plugins that you could try. Though depending upon your requirement, you can always try some more. For example, I use Wangguard plugin on one of my multi author blog to stop spam registration and Sabre is another good alternative to Wangguard. Most of these mentioned Anti spam plugins are free and some of them (WangguarD) offers paid options. Having a Antispam Plugin is must for every Blog these days because of the Spammers. Are you using any Antispam Plugin that has not been shared in this Post? The problem is when someone is running an eshop because the above plugins are not always working.